234210 Bushnell Trophy 10x42 XLT . Bushnell Bear Grylls Waterproof 8x25 . 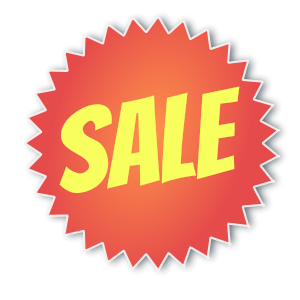 59220 Leupold Green Ring Rogue Binocular . 111772 Leupold Mojave BX-3 12X50mm . 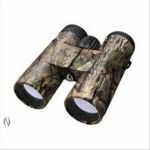 334209 Trophy 8X42 Realtree Binoculars . 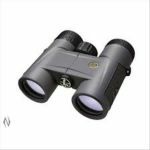 65550 leupold Green Ring Rogue 8x42 Black Binocular . Bushnell Perma Focus 8X32 Binocular . 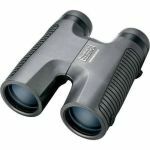 334211 10x42mm Bushnell Trophy Binoculars . 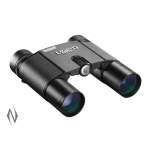 190125 Bushnell legend ultra HD 10 x 25 mm binocular .